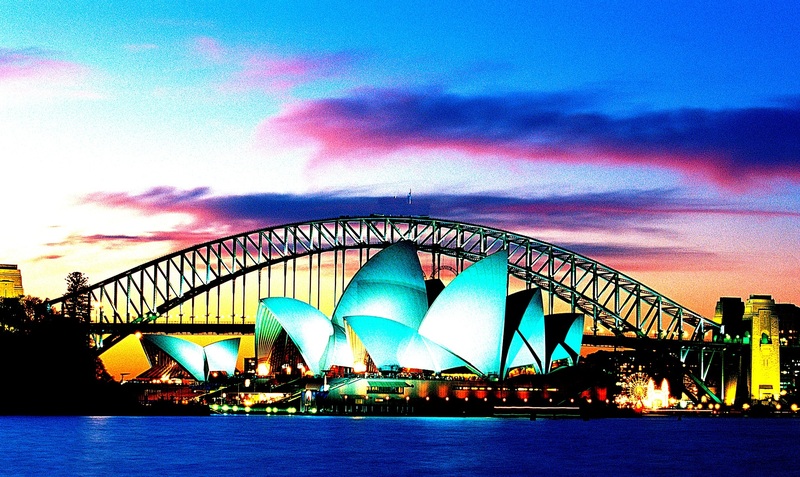 Australia is one of the most loved destinations in the world. It is also a hot favorite of several immigrants. Millions of skilled and semi skilled professionals are eager to make it to Down Under, courtesy high standard of living and better job opportunities there in. The country’s economy looks promising and hence it is an ideal place for laborious skilled workers. But you will be little disappointed to know that it’s not a cakewalk to immigrate to your dream destination. The reason: it involves complicated immigration process to follow the Australian immigration rules and regulations. Against this backdrop, it becomes extremely important to consult professional Australia Immigration Consultants before you submit your visa application though there is no compulsion to take the services of such experts. But remember they will not only simplify the whole immigration process but will also save your time, money and energy. Like you take other decisions of your life on time, it is also crucial to take the decision of consulting an immigration expert at the right time well before you plan to migrate to Oz. The reason: various legal steps needs to be taken, and it will take some time to help you clear them. Although the Australian Government is extremely supportive and facilitates smooth travel for those who are most deserving, one must not take a chance. The immigration process must be carried out under the guidance of an expert who is registered and meet the standard of the immigration industry. Besides, they undertake numerous other responsibilities, like providing assistance once you have landed in Oz, helping you find a job or accommodation. They can easily customize their services as per your specific needs. They take complete responsibility and provide you full legal representation and take care from start to end. They complete all your forms, neatly compile the required documents, and make sure that your visa application is submitted well one time. Prepare you for interview (if required). On your behalf they directly communicate with the Australian High Commission and keep you updated. In short, they keep you stress-free and you face no pressure whatsoever of submitting the application on time. They are your best bet when it comes to tackling the tricky Australia Immigration process. They have several years of experience behind them, are well trained, and have the complete knowledge of immigration rules that strictly need to be adhered. No doubt, if you submit your application using the professional help offered by them, you are on the higher edge even as the chances are that your application will be given top priority over the applications submitted by the applicants directly. For more information on the Australia Immigration please contact me at mustaqali@abhinav.com.